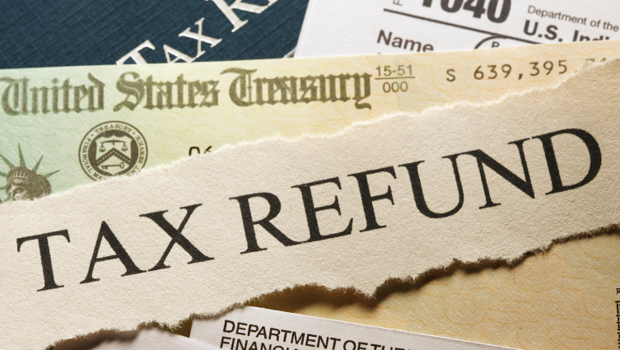 Nearly eight out of 10 U.S. tax filers will receive a federal tax refund this year. As millions of Americans await reimbursement from Uncle Sam, the American Bankers Association has highlighted five tips for making the most of their tax refund. It’s not an easy job market for recent graduates and that fact can put them at a disadvantage financially. 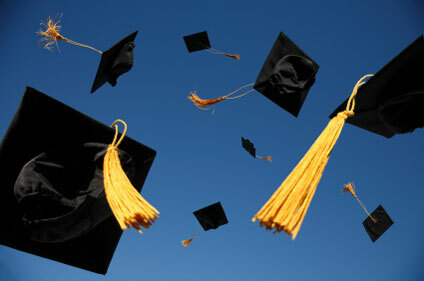 Therefore, establishing some sort of income is an important first step for grads. Assuming that initial post-college job is landed, here are five tips to help you establish a strong financial footing as a 20-something. 1. Make More Than You Spend – This might sound obvious; however there is a nuance or two post-college. First of all, don’t upgrade your lifestyle. Even though you’re no longer a student, continue to live like one. That way you’ll have more money to save. Also, save as much as possible. Saving is particularly powerful in one’s twenties because each dollar put away now has a longer time to accumulate interest and gains. Of course, there is no guarantee your money will grow, however, early savings is always a wise decision. Consistent saving habits can add up over time. Even if amounts aren’t large, consistency counts for a lot, particularly when you start early. 2. Establish an Emergency Fund – This is money set aside for an unanticipated expense, like a job loss or accident. In all likelihood an emergency is not a matter of if but when. And when it happens, you’ll be prepared, and you won’t be using your credit card to cover an unexpected expense. An emergency fund can prevent you from entering a cycle of credit card debt. Three to six months of expenses set aside is the general rule of thumb, but some of my clients feel more comfortable with a years worth of expenses set aside in savings. 3. Pay Off Student Debt Before Loans Start Accruing Interest – Most student loans have a grace period between graduation and when interest starts to accrue. That doesn’t mean you have to wait to make payments. Start paying off your student loans immediately. Don’t give that interest a chance to start and you’ll owe less on your debt. More importantly, create a plan to pay off your student debt. Make a spreadsheet that includes facts about your loans like the balance, interest rate, monthly payment, payment date etc. If you have more than one loan, this can help you prioritize which one to pay off first and in what amounts. 4. Understand Your Employee Benefits – If you have recently started a new job, it’s important to know the benefits provided by your employer. If you don’t take advantage of those benefits, it’s like leaving money on the table. Nobody would turn down their full salary, so why would you fail to redeem this type of compensation? Typical employee benefits include, health insurance, a 401(k) and basic life insurance. Perhaps you are eligible to receive more complicated compensation like an employee stock options plan (ESOP). Either way, be sure you understand and maximize your employee benefits. 5. Open a Roth IRA – This is a type of retirement account. It is generally suited to people who are just starting their careers. For more information about Roth IRAs and why they might be a good fit for you, take a look at this recent post on Retirement Basics. The IRS website also has detailed information on Roth IRAs which can be found here. This is not a complete list. It’s simply a place to get you started. Speaking with a fee-only Certified Financial Planner can give you more direction and detail. Establishing a strong position with your personal finances can be a fun challenge, and I hope these tips help. Starting now will give you more time to SaveUp!